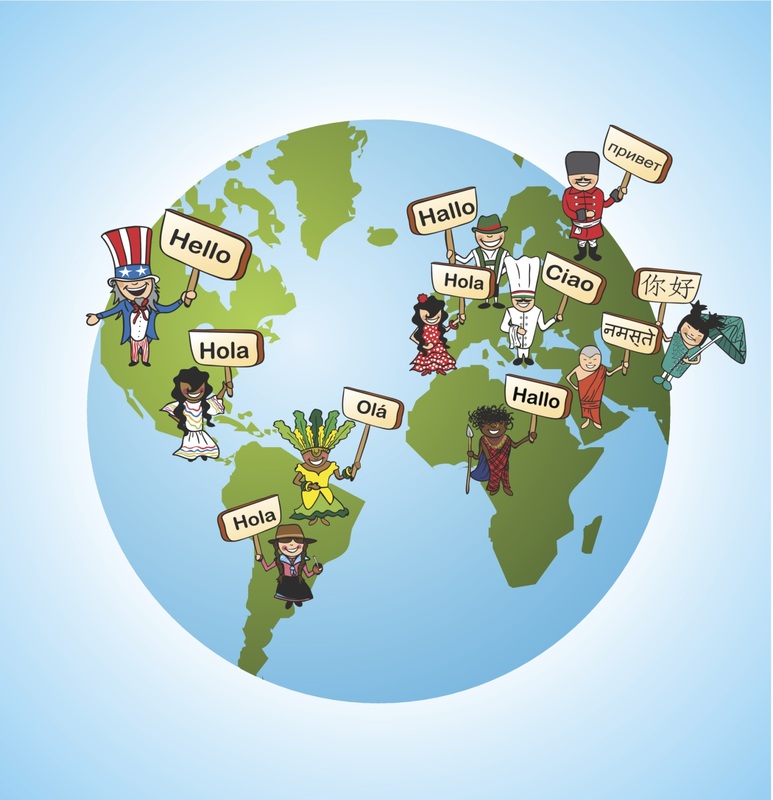 You may think that ensuring your website is multi-lingual is not important if you are a UK based company, however, you may be surprised to learn that all around the UK there are communities of people who originate from outside Britain and know very little English. It is important to realise that not all of your customers will speak fluent English and therefore might struggle to read your website. Take for example the growing number of Romanian communities around the UK where the nature of these communities makes it possible for the people to live without knowing English. There are many other communities where English is not their first language, including within the Asian community. Sudarshan Abrol, a retired head teacher from Birmingham, now works as a volunteer at her local UK Asian Women’s Centre and says she encounters many people of Asian background who have been in the UK years but never learned any English. Most websites would greatly benefit from being multilingual, it could help you grow more clients by making your website more visible so that your client base grows and positively impacts your bottom line. It is not just businesses who should make their websites multi-lingual, local governments also need to ensure that all information and communication they have with the people in their neighbourhood are able to effectively reach everyone. At ExtraDigital we are able to provide international design consultancy to help you localise your designs to the final target market; everything from colour schemes and culturally acceptable imagery to the methods for reversing a wireframe for semitic languages such as Arabic. We are also able to provide the translation for your website. Give us a call on+44 (0) 1227 68 68 98 today and see how we can help you start selling to the global market.